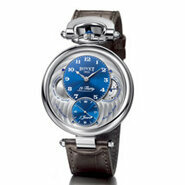 Since 1822, the House of Bovet has been striving for watchmaking excellence. Engraving, miniature painting and watch setting have, for two centuries, been harmoniously combined with high precision mechanisms. 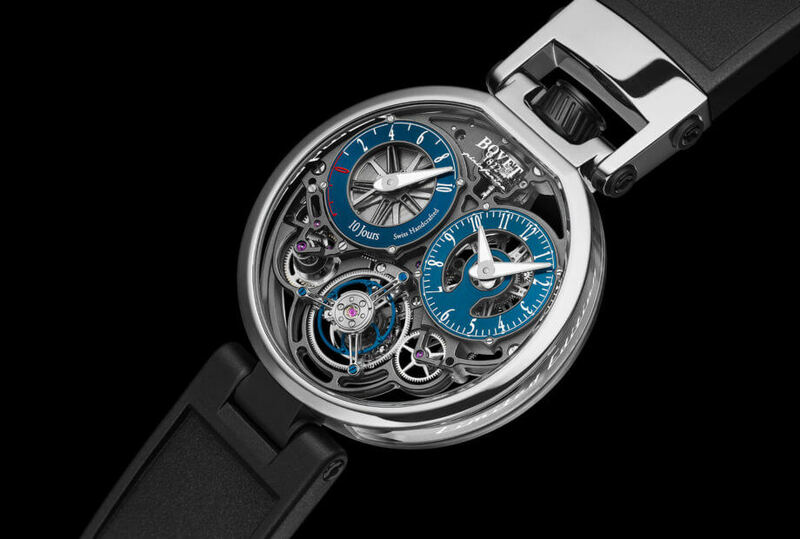 When Pascal Raffy, owner of Bovet 1822, acquired the Dimier 1738 Manufacture in 2006, he added to the company's expertise in the field of grand complications. This philosophy resulted in particular in the appearance, in 2010, of the Amadeo case adorning the entire Fleurier collection. This entirely new concept saw the transformation of the Bovet timepiece into a wristwatch, pendant watch, pocket watch and table clock. 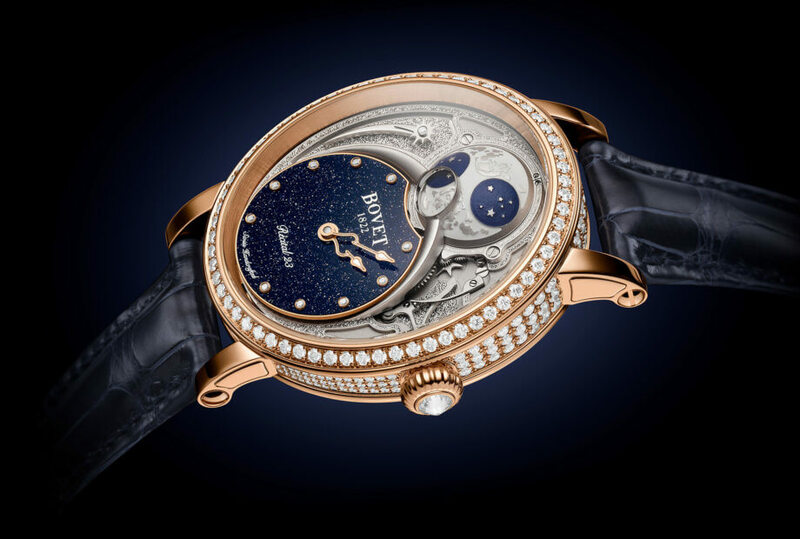 From Édouard Bovet to Pascal Raffy, the success the Fleurier Company has enjoyed with collectors can be attributed to watchmaking imbued with vision and tradition.While Bovet was one of the pioneers of international trade setting out to conquer and seduce a China which had, until that time, been closed off to the outside, Raffy succeeded in anticipating changes in the watchmaking industry, adopting a vertical approach to his business at precisely the right time. Two centuries apart, both men fuelled a shared passion for mechanical excellence which met with a showcasing of craftsmanship. This is how at Bovet, watchmakers, technicians and engineers worked alongside craftsmen who had become masters in miniature painting or hand engraving. 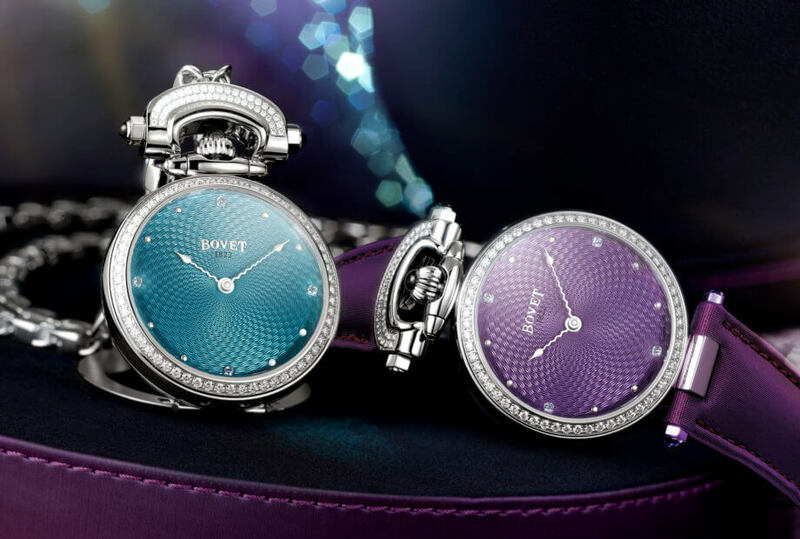 The company's historic heritage combined with Bovet's innovative philosophy formed the cornerstone of timepieces manufactured to stand the test of time, owing not least to the attention paid to each and every technical and aesthetic detail.